MustangNews.net is the hub of Mustang Media with breaking news, daily newscasts, videos and more, making it an ideal place to promote your business. MustangNews.net is a two-time winner of the Associated College Press Online Pacemaker award. Native advertising is online sharable content with a similar look and feel to traditional news stories on MustangNews.net. Mustang News content sponsored by an advertiser, but has no direct affiliation with the article article. Your business name will appear next to popular content. Mustang News can help your business by creating timely and relevant articles, allowing readers to give your business the attention it needs. Your content appears highlighted in the news feed. Feature your business in a sponsored post on the Mustang News facebook page. 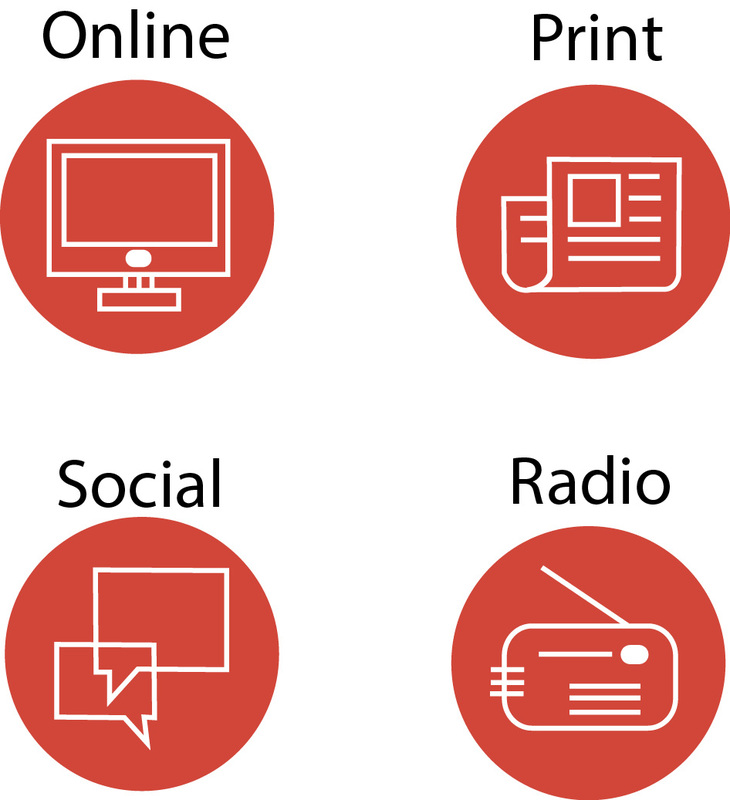 Media is consumed on a variety of marketing channels. Mustang News has a presence in all channels - print, digital, social, mobile, broadcast, and radio. The more you buy the more you save. Your advertising representative can work with you to put together a media bundle that works best for your business needs. For more information on radio advertising, please email generalmanager@mustangnews.net.